From the moment he arrived in New Mexico in 1964, Gus Blaisdell (1935–2003) was a legendary presence. Famous in Albuquerque as a writer, teacher, publisher, editor, and especially as the proprietor of the Living Batch bookstore, Blaisdell was also a brilliant critic whose essays influenced readers throughout the country and across the Atlantic. 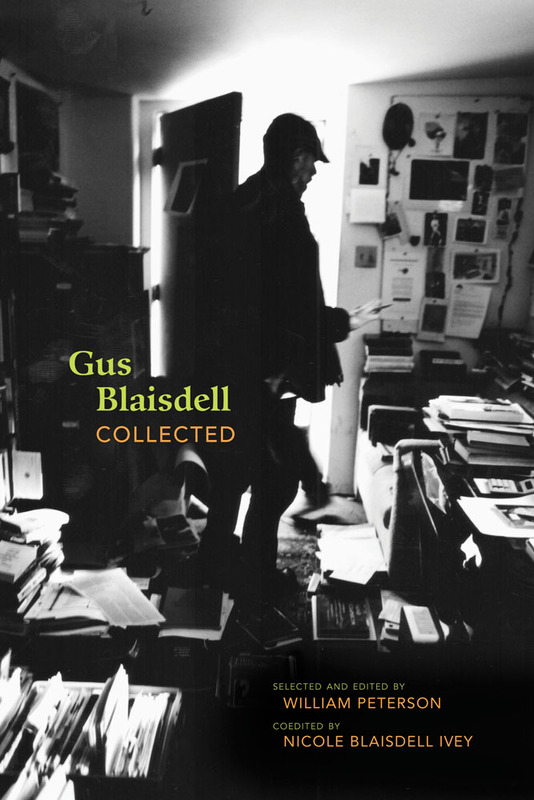 This long-awaited collection of Blaisdell’s critical writings includes essays on literature, art, and film, along with moving tributes by some of the distinguished writers who numbered Blaisdell among their friends. Introductory essays by philosopher Stanley Cavell and literary critic David Morris join colleague Ira Jaffe’s poignant memoir to provide perspectives on the man by friends who knew him well. Glimpses of Blaisdell’s vivid personality can be had from the many photographs included, and the diligently researched chronology compiled by Nicole Blaisdell Ivey tracks the course of her father’s complicated life. Art critic William Peterson lives in Albuquerque, where he is an adjunct instructor in the Department of Art and Art History at the University of New Mexico. Longtime editor of ARTSPACE magazine, he has also been a correspondent for ARTnews and an associate editor at the J. Paul Getty Museum. Nicole Blaisdell Ivey is a photographer and writer. She lives in Albuquerque.